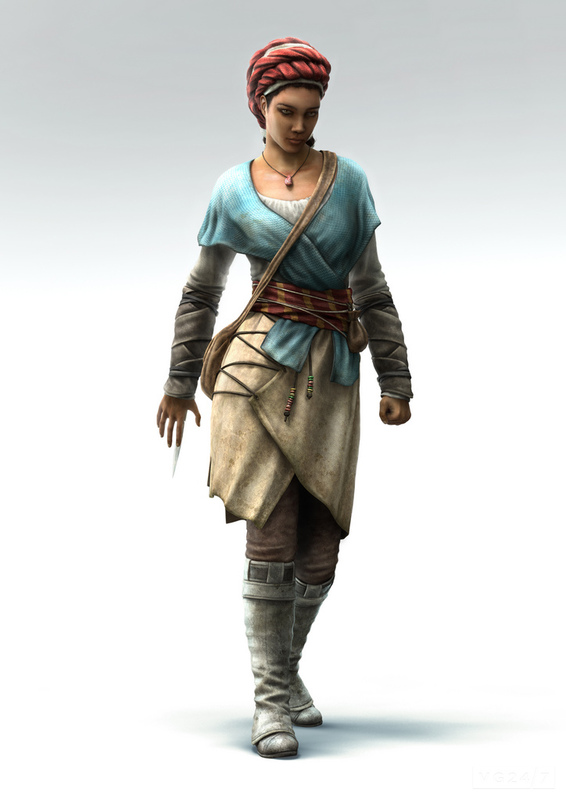 Just when I thought I couldn’t possibly be any more excited for Assassin’s Creed 3: Liberation, it turns out you can play dress-ups. 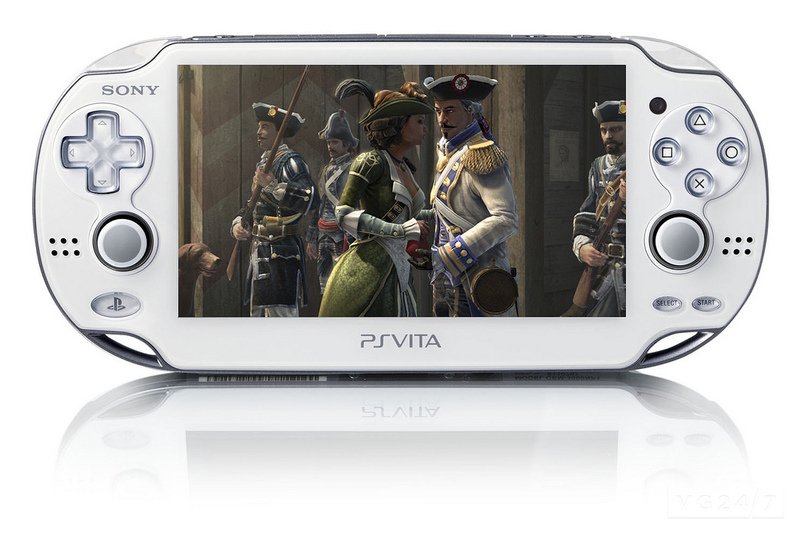 As detailed on the PS Blog, Aveline has at least three “personas” at her command. Dressed as a poor labourer, she can pass unnoticed among crowds of workers, slaves and indentured servants, and even call on the crowds to riot a little if necessary. In high-fashion formal wear, she can pass in the snobbiest places. Unfortunately, both of those personas restrict how many weapons Aveline can carry, so the default assassin grab sounds like the most fun. Plus, that hat. 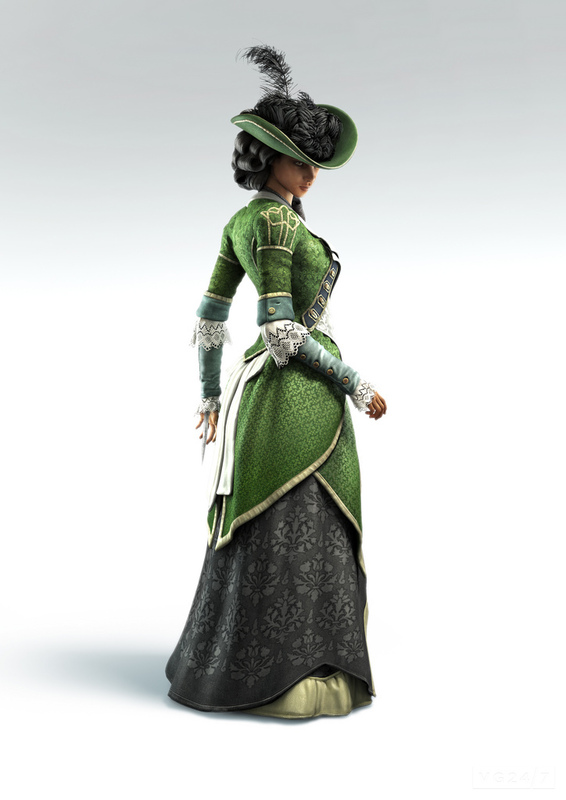 Check out some images of the different personas below. 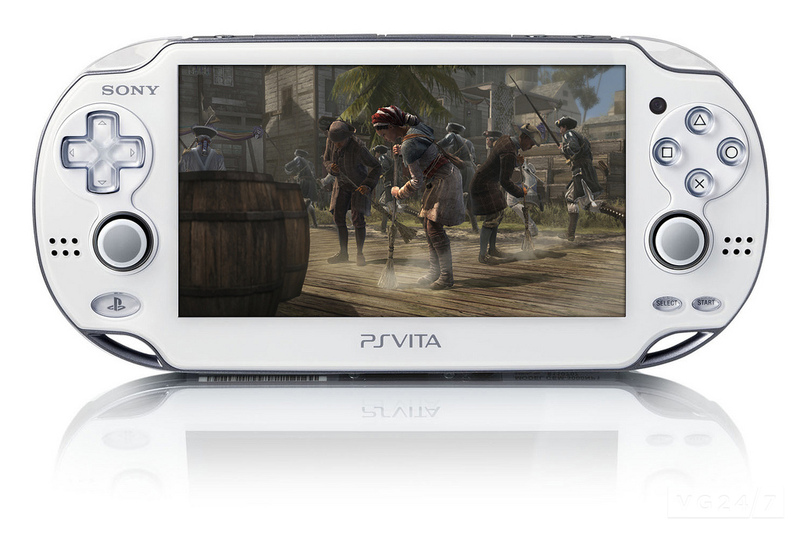 Assassin’s Creed 3: Liberation is a Vita tie-in due at the end of October. 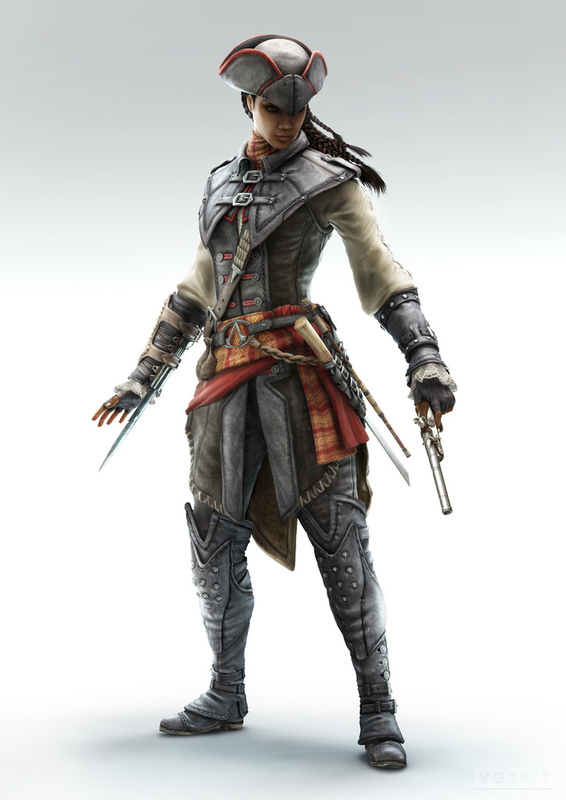 It’s the first in the series to star a female assassin and basically ticks every single one of my boxes.